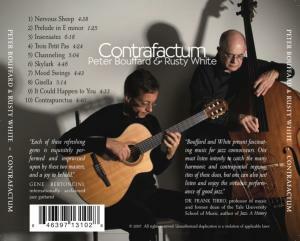 Welcome to the home page of Dr. Peter Bouffard. 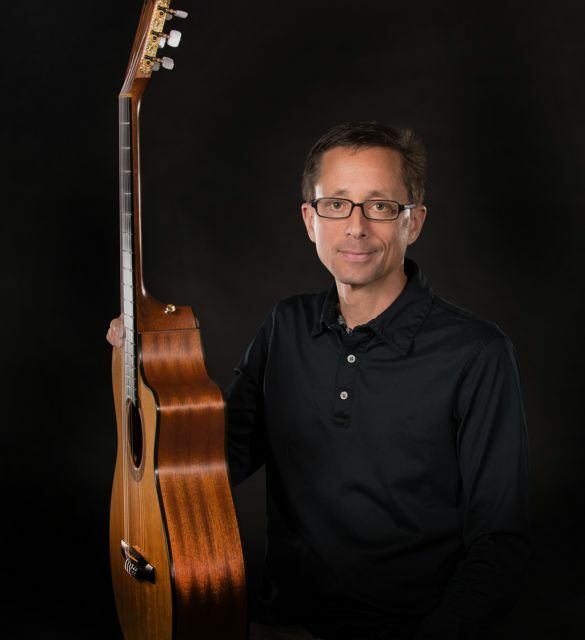 Peter is a guitarist, arranger, and educator living in Lincoln, Nebraska and is available for concerts, clinics, arranging projects, and private instruction. As a guitarist, he specializes in instrumental jazz music and can offer a wide variety of musical settings for all occasions, ranging from solo guitar providing a light and intimate aura, to larger groups for a more festive atmosphere. As a composer and arranger, Peter's scores have been commissioned for jazz ensemble, symphony orchestra, symphonic band, brass quintet, and jazz vocalists. He is actively involved in jazz research and scholarly writing. To learn more about Peter and his work, please click on the navigation links above. 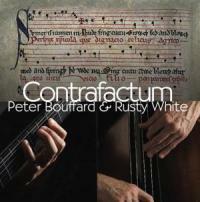 Now available online - "Contrafactum"! Click here to purchase!